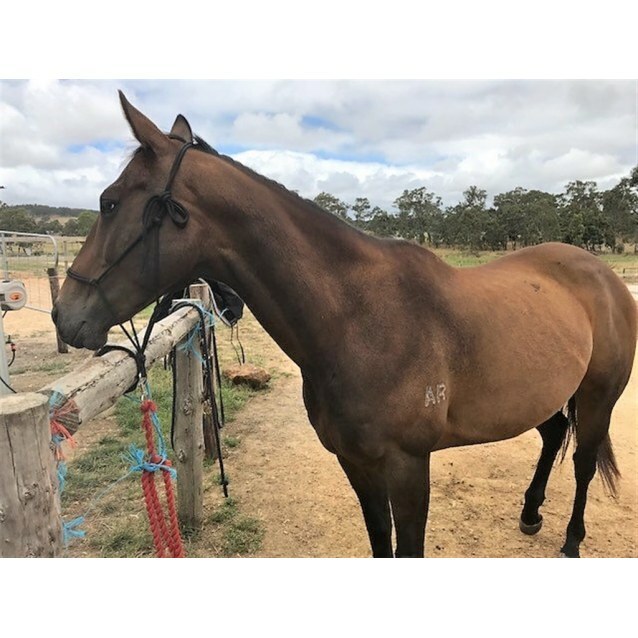 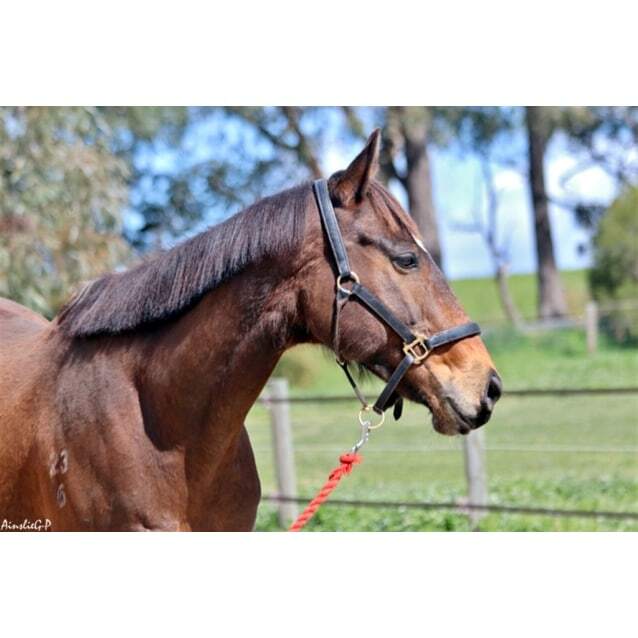 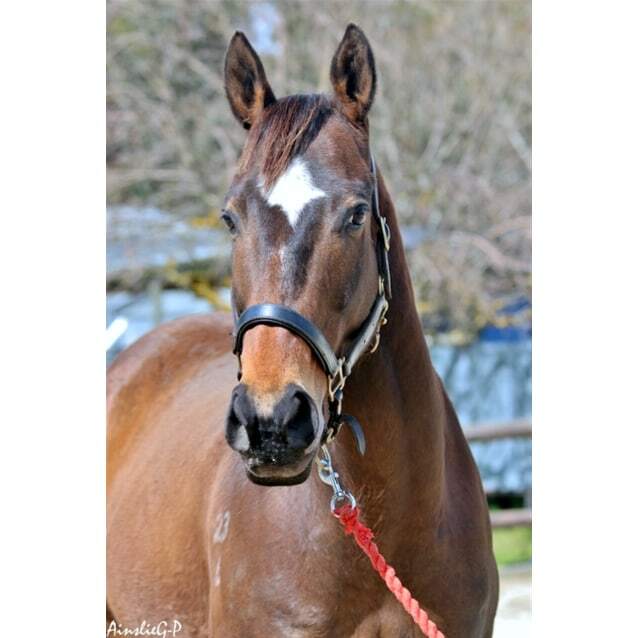 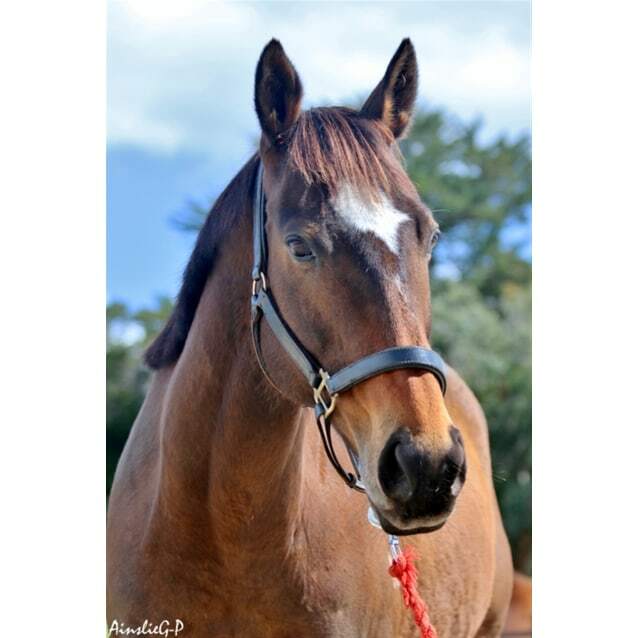 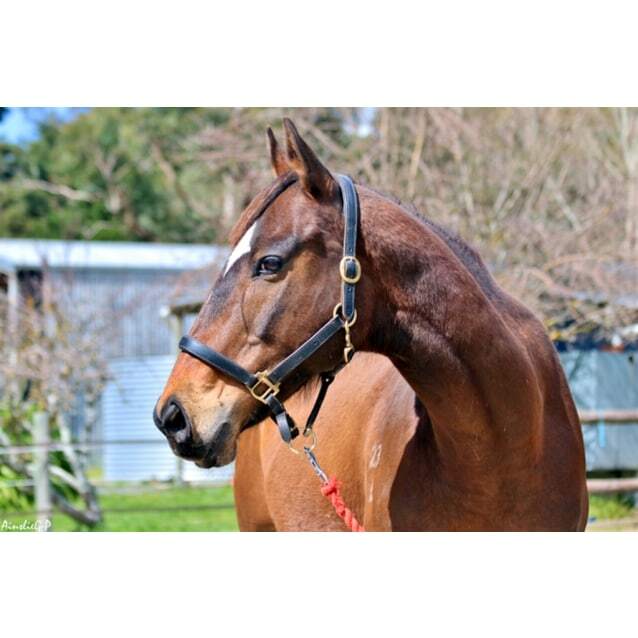 Lucy is a majestic 11-year-old thoroughbred-cross who has been steadily regaining her confidence in a caring foster home since being surrendered to our inspectors last year. 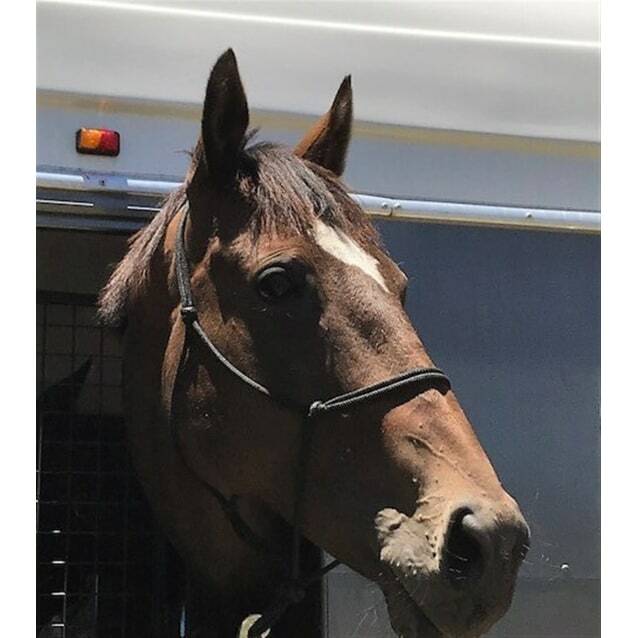 Now, she's ready to find her forever family. 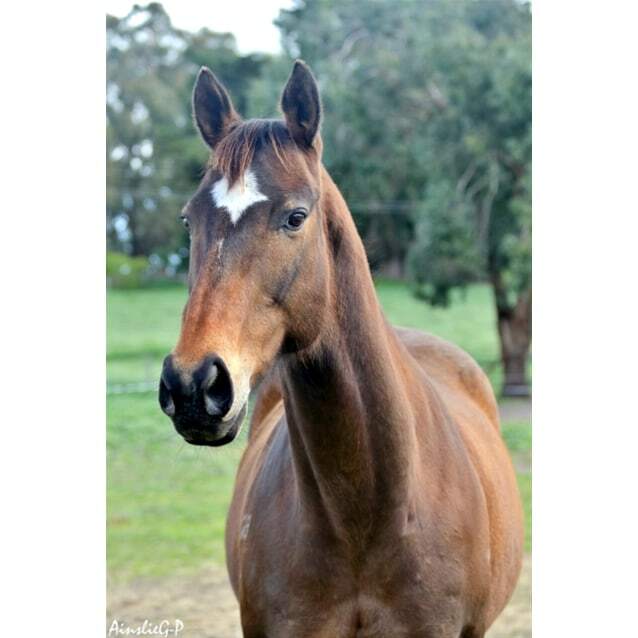 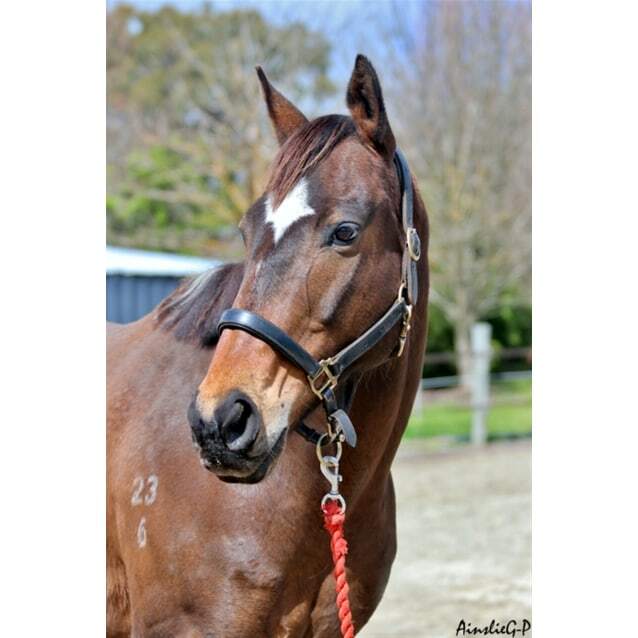 Lucy is very calm, sweet-natured and social, though can be a little bossy with other equines! 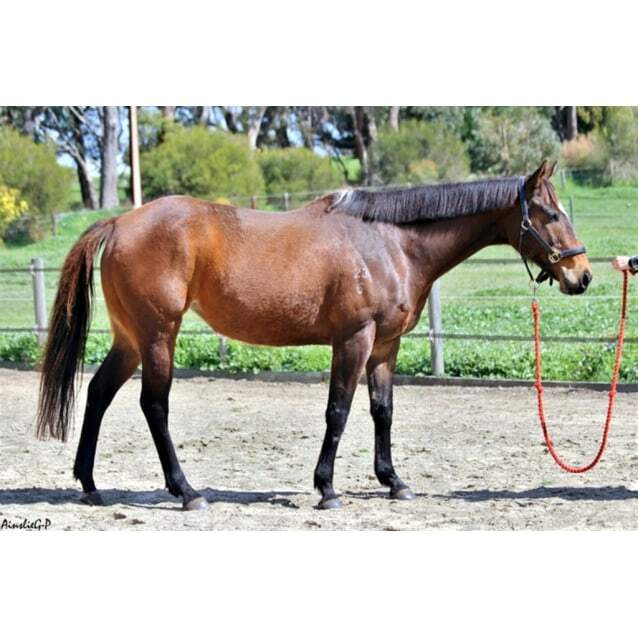 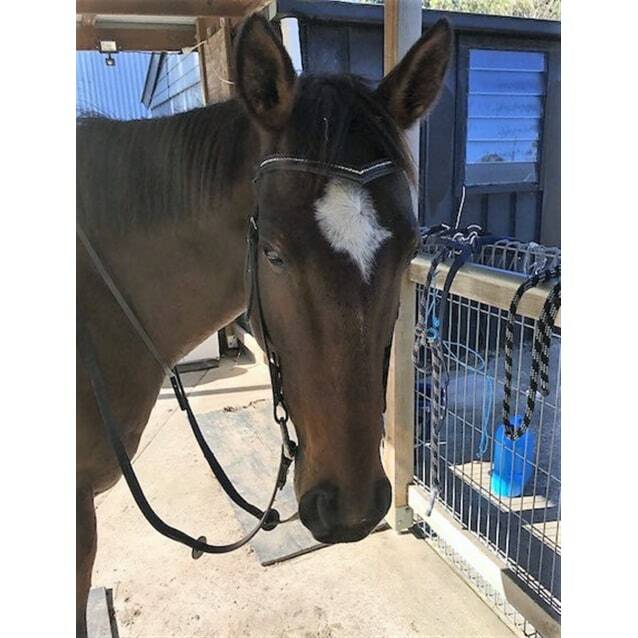 She does have some special needs, which we can discuss with potential adopters, so she'd be best suited as a companion horse and occasional very light pleasure riding.